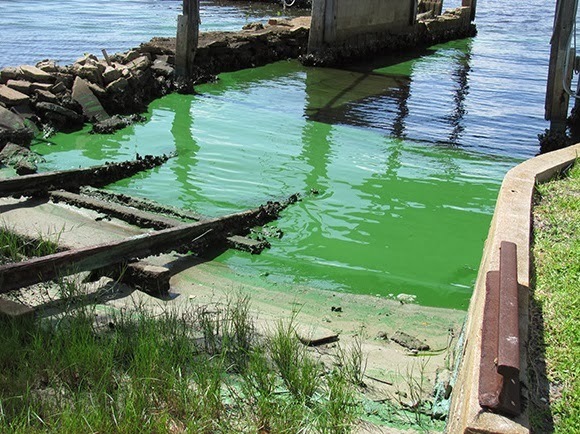 A St. Lucie River toxic algae bloom in Stuart on Aug. 1, 2013. To combat Everglades drought and coastal toxic algae blooms, the State of Florida needs to acquire the remaining 150,000 acres of US Sugar land it optioned three-and-a-half years ago. Last summer, thousands of Treasure Coast residents took to the streets as black and green ooze swept through the Indian River Lagoon. The toxins killed fish, dolphins and manatees and devastated the local economy. Each winter, the Everglades, source of water for seven million people, is increasingly subject to drought. The land could be used or swapped to create shallow basins to store water and remove harmful nutrients, before heading south to the Everglades. 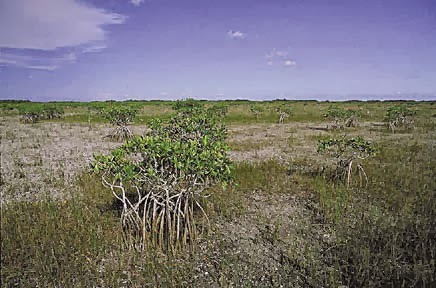 When the US Sugar purchase was announced in 2008 by Governor Charlie Crist, environmentalists cheered the conversion of 187,000 acres to public land. But a neighboring sugar company, Florida Crystals, fought the purchase. Eventually, the state bought 27,000 acres, but the rest stayed on the table. Despite a surplus budget, Governor Scott is unwilling to buy the remaining US Sugar lands available under contract. What can you do? Contact jonathan.ullman@sierraclub.org and put the words “Buy Sugarland Now!” in the subject line. We will tell you more about our campaign, and how you can make a difference. This upcoming Tuesday, March 11th, the EPA is holding a hearing for Florida residents to voice their concerns about an injection well that would be located within the western Everglades. The well would be 1,000 feet from residences, less than one mile from the Florida Panther National Wildlife Refuge, and within panther primary habitat - the lands needed for the species' continued existence. We're asking all activists to sign the petition below, and if you're in the area, to attend the hearing at 4:00pm on the 11th. Thank you for your continued support and interest Florida panthers! If you live next to a Citrus County coal-burning power plant, drive through a flooded Miami Beach street or are one of the seven million people who get their drinking water from a drought-prone Everglades, you are part of a growing Florida demographic: victims of carbon pollution. 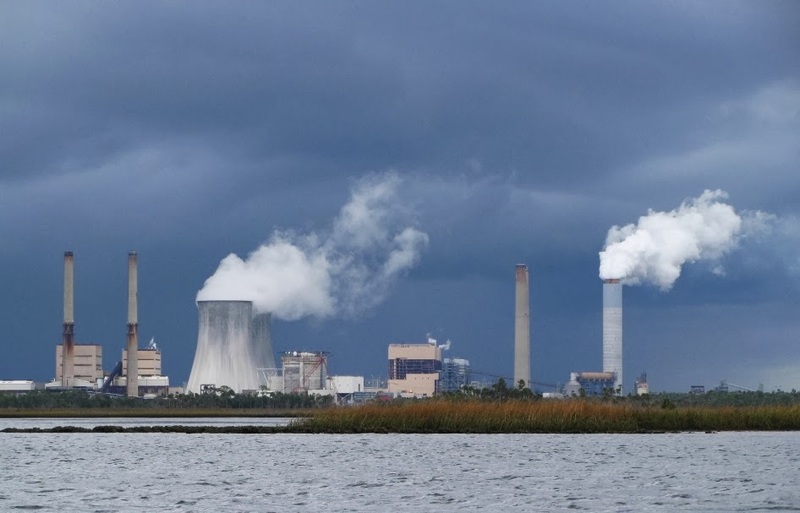 Most Floridians don’t intuitively make the connection between power plants and climate disruption. We have to be reminded that coal plants like Crystal River in Citrus County are not only a threat to families that breathe in their pollutants directly, but to all Floridians in the form of sea level rise, superstorms and drought. We treat the symptoms but feel helpless about finding a cure. That time is ending. During the next few months, the Environmental Protection Agency (EPA) will be crafting carbon pollution protections for existing power plants. Coal and gas-fired power plants, which emit approximately 40% of total US energy-related carbon pollution –a major source of rising temperatures and seas -- would finally be regulated. In Florida there’s only one glitch: Governor Rick Scott has said he doesn’t believe in climate disruption, and he hasn't shown support for EPA safeguards. That’s a big problem for Florida. According to the Clean Air Task Force, coal pollution in the United States costs us more than $100 billion annually in health costs and results in more than 12,000 emergency room visits per year. Northern and Central Florida is still dotted with coal plants, and increasingly we’re seeing large natural gas plants in the South Florida with their own set of health risks. Last December was the hottest on record in Palm Beach County and nearly the hottest in Miami-Dade and Broward. Recently, the City of Miami Beach voted to spend nearly half a billion dollars just to keep pace with sea level rise. Despite record rains in South Florida last fall, the Everglades is increasingly subject to drought threatening the water supply for seven million people. Florida should be in the front row calling on the EPA to regulate carbon from power plants. Instead, we’re hiding beneath the bleachers. 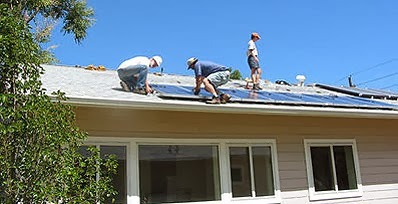 The Sunshine State generates less than one percent of its power from solar. Travel the country, and you’ll see solar panels popping up everywhere, except in the state that has the most to lose from climate change. The new EPA carbon safeguards will spark a wave of 21st century energy innovation and modernization for Florida as we battle climate change and transition to a clean energy economy, but we have to act fast. Be a part of Florida’s carbon solution. Join our statewide action team. Email Jonathan Ullman at jonathan.ullman@sierraclub.org Include your name, address and phone number, and tell us why you want to help stop carbon pollution. We’ll respond as soon as possible with details on how you can help. Maggie Fernandez, LEED Green Associate, is a civic entrepreneur driven by her passion to ensure a sustainable future for Miami-Dade County. 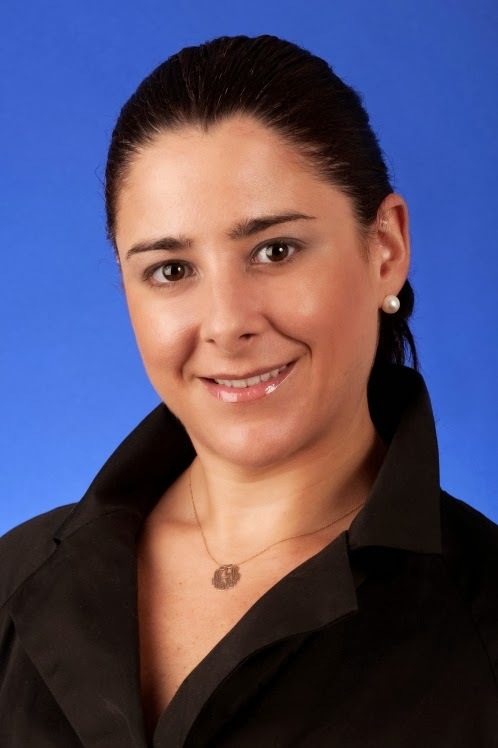 As president of Sustainable Miami, she provides the business, governmental and non-profit community a network and access to partnerships that result in innovative solutions to civic, environmental and social problems. Jonathan Ullman is the South Florida/Everglades Senior Organizing Representative for the Sierra Club. 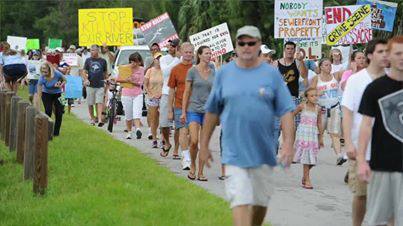 He has been building coalitions and organizing activists to restore the Everglades for more than 15 years. 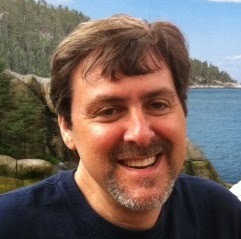 Ullman is highly-knowledgeable about climate impacts to South Florida and the Everglades and is an accomplished writer and blogger.